All BK Wines are from single vineyards and are fermented using wild yeast. All reds are unfiltered and unfined, Mazi from Blewitt Springs is dry grown and organic using biodynamic practices. The Sonoma stone used for fermentation weighs close to 3 tonnes; the purpose of the vessel is to add minerality and texture. The Ovum Pinot Gris has been fermented in the egg and the name of the wine is derived from this. Skin n Bones Pinot Noir is left to macerate anywhere between 60 and up to 150 days on its skins. 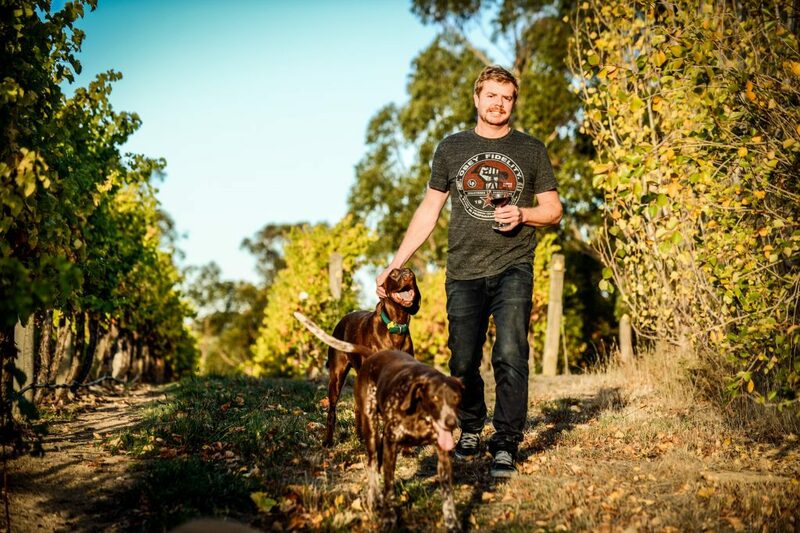 There is no doubt that Brendon’s greatest strengths as a winemaker are his passion for artistic expression and his uncompromising quest for high-quality fruit. When it comes to the process of winemaking, Brendon’s goal, first and foremost, is to source exceptional small vineyards producing grapes that reflect the individuality of a particular site. The fruit is all handpicked and wild yeasts are used during fermentation. Brendon uses a minimalist approach to gently guide well-chosen fruit to a beautiful final result in the bottle. 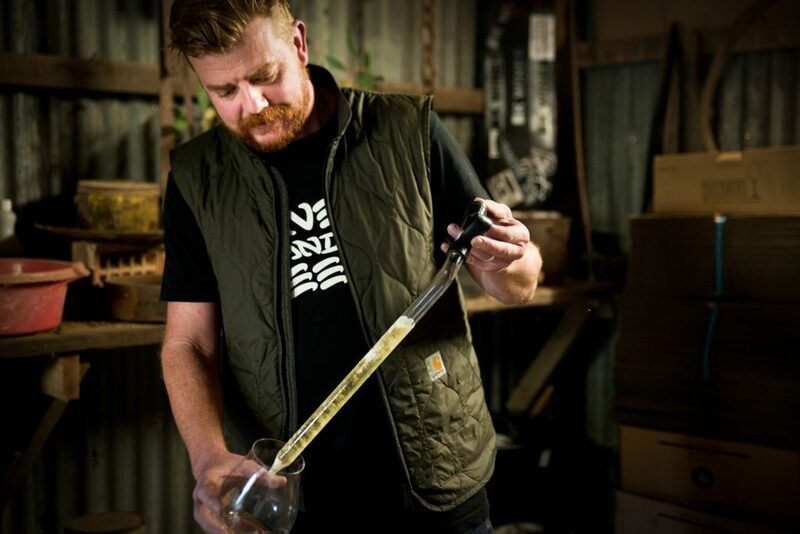 This combination of an artistic soul and unyielding quality standards makes Brendon a recognised master of his craft. We firmly believe that Brendon (ably supported by wife Kirsty) is a visionary. If you haven’t yet tried his wines you must, if you have tried the previous vintage then look forward to the next! Most of the range is tiny in production; all are extraordinary.